Massage therapy careers have emerged in the job market over the past 20 years. But, with an expected increase in jobs over the last two years, and with an estimated 20% increase in massage jobs anticipated over the next decade, traditional four-year college educations are being re-considered. Best and worst massage career paths! In February, 2009, there were over 288,500 massage therapists in the United States alone. As of January 2014, it is estimated that the United States is home to over 320,000 licensed, certified, or registered massage therapy professionals. According to the Bureau of Labor Statistics, massage therapist jobs accounted for around 132,400 of all jobs open in 2012. Approximately, 55-60 percent of those were self-employed. Many practitioners have massage therapy careers as a second income as well. Massage therapist jobs are expected to grow 23% faster than most average jobs over the next 10-12 years. So, opportunities for those who complete massage training, and pass the professionally recognized examination, will likely have a great career outlook. Types of massage careers are expected to increase from 2012 to 2022, faster than the average for most all occupations. The demand for therapists is projected to grow as more people learn about massage therapy benefits for overall health and well-being. But, if you have several massage therapists in the same community that you are interested in working, you might want to search other areas to potentially practice and/or start your business. Good massage therapists are in demand, even in our crazy economy. With it's decline over the past 4-5 years, people are very stressed and worried about jobs and money, which often leads them to seek massage. However, if you have too many massage therapists in your community, and the supply of service providers is high, it may be very hard to actually make a living in this field. Learning a massage specialty will help you stand out from the rest. These services will usually allow a practitioner opportunity to grow a specialized practice for a certain population group. Consider taking specialized CE classes through webinar if you do not want to take the time away from your practice to learn new types of massage therapy. Those who have life-long massage therapy careers have specialty services that they provide, maybe something few others offer. Massage schools either have a good reputation of teaching students the education, technique, and business skills needed to begin practicing massage...or not. Usually, for those spas, physicians, chiropractors and other businesses, who normally hire therapists right after massage school, that reputation is very well known. The starting salaries for massage therapy professionals will often be higher if you have attended a school that is known to teach students well. You will also want to consider the types of massage schools you must choose from. You may attend traditional massage school, online massage school or community college in order to have a degree in massage therapy. Choosing a good massage school, is a very important decision. 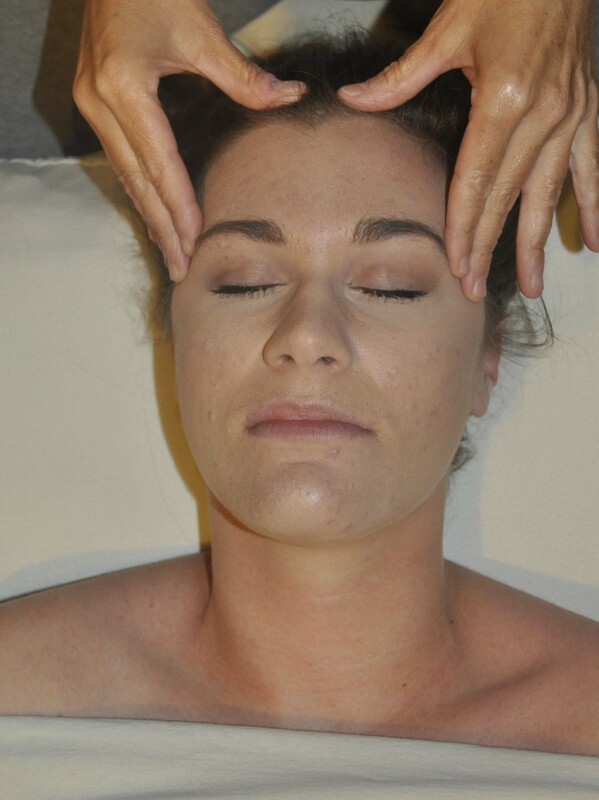 Be sure to read my "Massage School Tips" page before you choose your school. Anymore, there are so many different types of massage therapy jobs to choose from, you really have to stay connected to other therapists via social media groups to find the newest techniques and products available. Spa jobs are often the first job a therapist will have, and if the spa pays well and the spa continues to grow, the therapist may choose to spend their entire career in the spa business. However, many therapists choose to open a spa of their own. Private practice is often the business of choice for most practitioners, however, many who have a private practice also work in a spa or salon on a part-time basis, at least for a few years. On average, experienced massage therapist's salaries or wages are approximately $24-$39 dollars per hour, out of the $65-$75 per hour charge at the salon or spa. Private practice owners can usually make a higher salary, but it often takes several years to build your clientele to a point that you can afford to be on your own. In addition, gratuities averaged $9-$10 per hour at the salon or spa, compared to only $6-$8 gratuity at a private practice. The rate of pay for massage therapist jobs and services in general may not be steadily increasing, as it was 4-5 years ago, but specialized, advanced, massage services are still in very high demand and can often produce high paying careers in massage. Practitioners will often work an average of 10-20 hours per week, with an additional 1-2 hours of "building the business" related activities. There are many websites and books that teach practitioners how to make a great massage therapist salary, however, I recommend extensive studies in a specialized "niche" or modality of massage therapy. If you are happy and confident about the work you do, and have more knowledge on your "niche" than any of the other therapists around you, you will make much more money in the long run. New massage therapists should expect to work only part time until they can build clientele of their own. But, after a few years, full-time massage therapy careers (around 22 -27 hours per week) are possible, if self-care is practiced. However, plan your future carefully. Have a massage therapy business plan that outlines what you want out of your business career. Outline how you will be prepared for specific "bumps" in the road, like illness or an office fire/natural disaster. Offering a healing touch could mean offering relaxation, therapeutic stress relief or much needed deep tissue work. But, it might also mean an offering of a quiet, calm place to just be or a non-judgmental listening ear. Massage therapy careers allow practitioners the opportunity to help someone heal, both physically and mentally, without giving advice or saying much at all. What used to be considered only a luxury, is now being practiced in many medical settings around the world. From cancer centers to rehab centers to hospice centers, you can now find massage therapist in variety of clinical settings. For whatever reasons you are considering a massage therapy career, may you find the peace that comes with knowing you provide more than just a time of relaxation; you provide a genuine, healing touch.